Having trouble with something on your computer that we're trying to help you with over the phone? 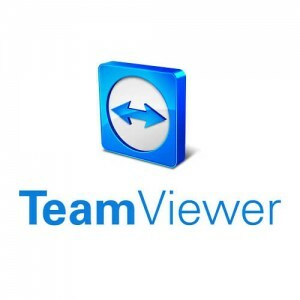 You may get asked to come here and run the screen sharing program TeamViewer. This program allows us to view and interact with your computer while we are on the phone. When you run the program it generates an ID and password which you will need to provide to us. At the end of our session, simply close the program and that will prevent any unauthorised connections.